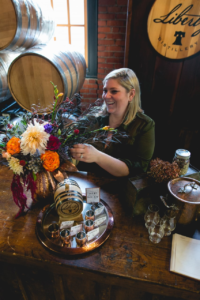 I have always been a lover of florals, décor, organization, planning, events, entertaining and hospitality.  My company Bloomsbury Floral Design was born out of a need to be creative, a passion for the events industry and a desire to bring my Clients vision to life. 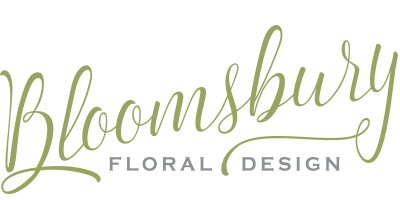 Bloomsbury’s Blog “House of Blooms” is an outlet for me to share ideas, to introduce other great artists and give back to the community in the form of teaching my craft of floral & design. There is already a lineup of great posts to share on the blog, including interviews with Real Brides and Wedding Vendors, Photo Stories of our work, and Lifestyle features such as Holiday Décor and Entertaining tips. 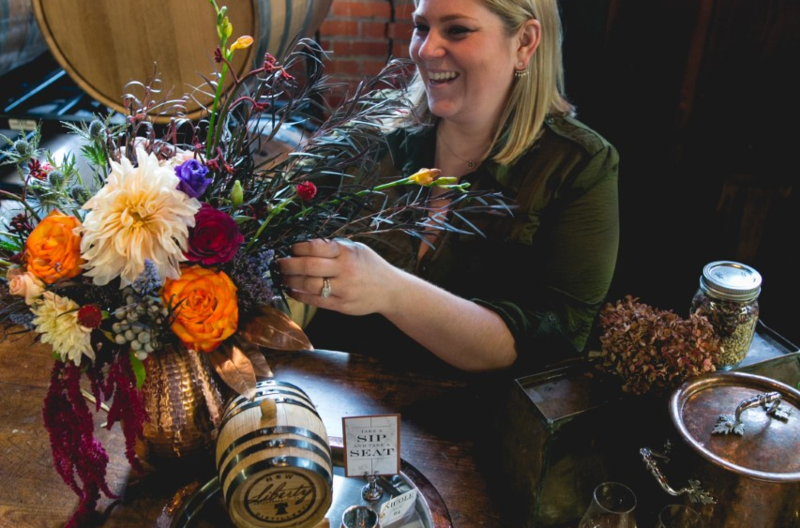 When you feel inspired by something as we do with florals and décor, you are overcome with ideas that you want to create and share. This is our place to share. I hope that it will inspire you in some small way. I would love to know…what kind of posts would interest you most?